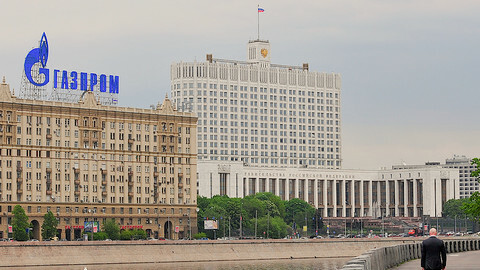 The European Commission took a new step on Monday (13 March) towards closing its antitrust case against Russia's Gazprom. EU competition commissioner Margrete Vestager said that the state-owned gas company has provided "a forward looking solution to fix the issues" raised by the EU executive over its market policies in central and eastern Europe. Gazprom has committed to removing restrictions on cross-border resales of gas; to guaranteeing market prices in the region; and to not using its market position to impose conditions on gas infrastructure operators. The commission invited "all interested parties", mainly states and gas companies, to send in their comments on Gazprom's commitments before 4 May. The commitments will be legally binding if they agree with the commission that the Russian company's promises are enough to ensure a free flow of gas into central and eastern Europe at a normal price. Gazprom would then risk a fine of up to 10 percent of its global turnover if it did not respect its commitments. 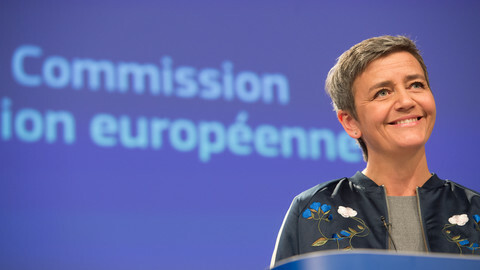 "Gazprom is welcome to sell gas in Europe but it has to follow EU rules, including our competition rules," Vestager mentioned at a press conference in Brussels. 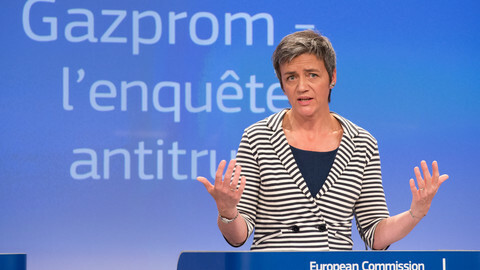 Vestager opened the antitrust case against Gazprom in April 2015, after an investigation that was launched in 2012, under the previous EU commission. She said at the time that she considered Gazprom to be "abusing its dominant position" in eight EU countries - Bulgaria, the Czech Republic, Estonia, Hungary, Latvia, Lithuania, Poland and Slovakia. These countries, all former parts of Soviet-bloc, are still heavily dependent on Russian gas for geographical as well as historical reasons, despite having diversified supplies in recent years. After a meeting with Gazprom's deputy chairman Alexander Medvedev and Russian deputy energy minister Anatoly Yanovsky last October, Vestager said that she was waiting for the company to come up with solutions. Gazprom sent its proposals after Christmas and took some fine tuning before the commission decided that the company's commitments could address concerns over its potential abuse of power. Despite the fraught climate between Russia and the EU, the commissioner insisted that the case was treated at a legal level only, brushing aside questions as to whether she was trying to accommodate Russia politically. "You have to keep law enforcement clear of politics," she insisted, adding that she would lose her "legitimacy" if she failed to do so. She added that, although Russian government officials took part in EU-Gazprom talks, the procedure was "normal" and "very straight-forward". She went on to say that her responsibility was to "find how we can solve this case" and "make the marker work, no matter the flag, no matter the ownership, no matter the size of the company". Vestager also defended her decision not to fine Gazprom for past abuses of its strong position and focused on a possible future change of approach by the Russian company. She remarked that the risk of a so-called prohibition procedure to impose a fine was that "you go to court, it can take ages and there is no certainty that you'll change the behaviour" of the firm. She insisted that asking for commitments that will become legally binding was a "strong incentive to change your behaviour". The political question could be raised again later in the procedure if consulted states or companies say that Gazprom's commitments are not enough, or if they raise new issues. 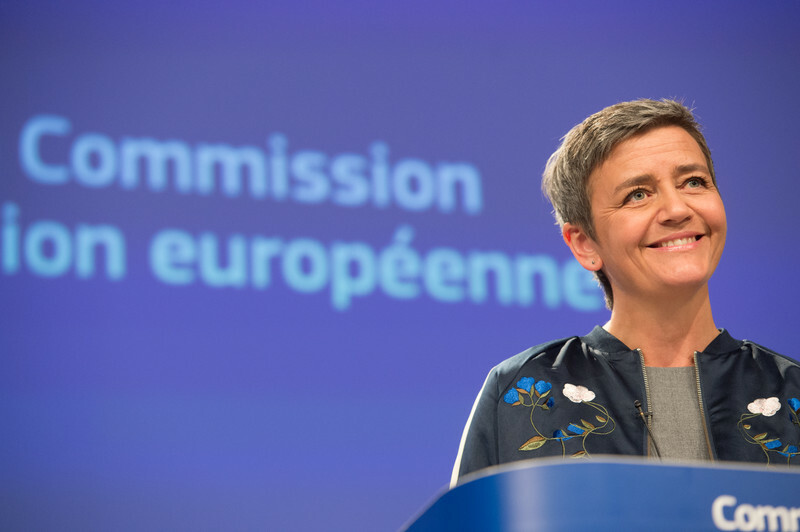 Vestager said that if comments sent to the commission "show that [Gazprom's] commitments are not suitable, then of course we will not accept them". But the commission will have no deadline to take its decision and no defined criteria over whether negative comments would be admissible or not. Gazprom's commitments are of three distinct kinds: enabling the free flow of gas in central and eastern Europe, ensuring competitive gas prices in the region, and removing demands obtained through its dominant market position. 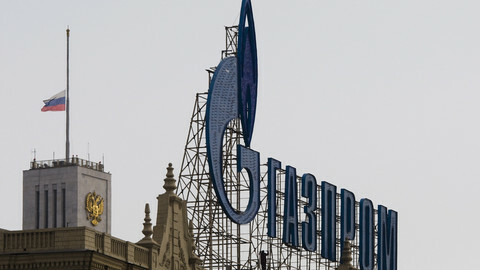 To address the first issue, the company has pledged to remove clauses in contracts that prevent or discourage (through higher costs) customers in Bulgaria, the Czech Republic, Estonia, Latvia, Lithuania, Poland, Hungary and Slovakia from re-selling Gazprom gas in other countries. It also agreed to facilitate the Baltic States and Bulgaria's interconnections with other countries. 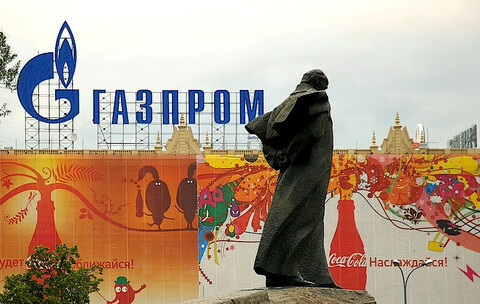 On the second issue, Gazprom stated that it will link its prices in Bulgaria, Estonia, Latvia, Lithuania and Poland to "competitive benchmarks" - by using comparisons with market prices in other countries, including in Western Europe. It also committed to do "more frequent and efficient price reviews". 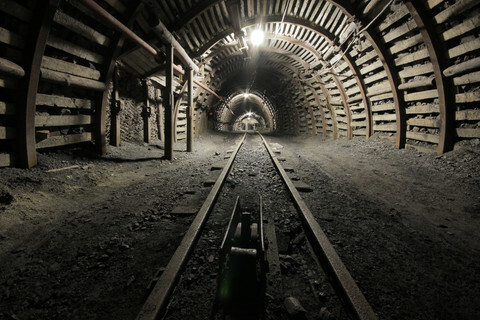 To address the third concern, Gazprom agreed not to seek damages from Bulgaria over the cancellation of the South Stream pipeline project. "This is not the end of the story. But it is a promising moment," Vestager noted. On another controversial issue between Gazprom and the EU, the Nord Stream 2 pipeline project, the commissioner argued that the EU executive did "not see a need for a new infrastructure of the magnitude of Nord Stream 2". 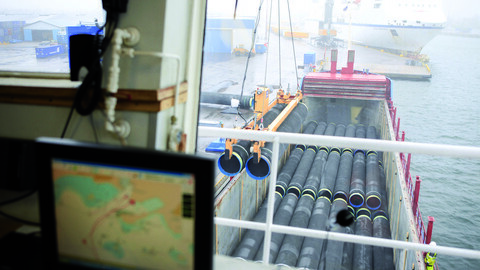 She added that the commission did not consider the planned pipeline, which would span from Russia to Germany through the Baltic sea, as "a project of common interest". She said however that legal concerns raised by the project were still being analysed and that what the commission would do on that front was "still open". At an EU summit last week, Denmark and Poland, two countries which are opposed to the project, asked the commission to tell them quickly whether the project respects EU rules. Trade commissioner Margrethe Vestager met with Russian officials Wednesday to discuss an amicable settlement of an anti-trust case. The decision to block the merger of the London Stock Exchange and Deutsche Boerse was expected, as negotiations between the parties broke down a few weeks ago.